Under Malta's criminal code, unlawfully seizing control of ship is considered a "terrorist activity." If found guilty, they face between seven and 30 years behind bars. During the hearing, Dr Falzon protested that the minors he was defending had been brought to court through the building's main entrance - in full view of the public - and not from its rear entrance as was customary for minor suspects. Following a heated discussion, police officers uncuffed the accused before escorting them out of the rear of the law court building. Five people had been handcuffed and arrested on Wednesday morning within minutes of the El Hiblu 1 docking in Marsa. The captain and crew of the El Hiblu 1 had rescued migrants stranded at sea and was taking them back to Tripoli when it suddenly veered north, towards Malta. 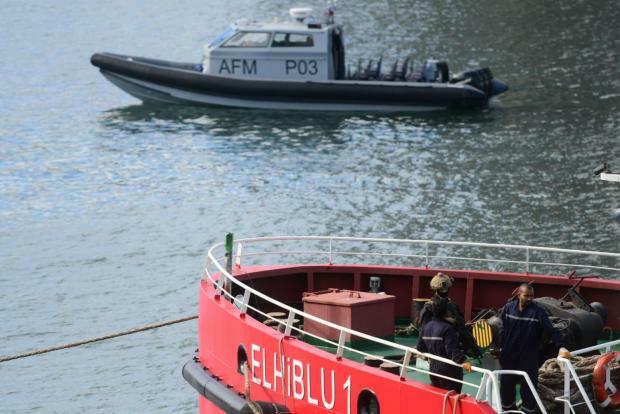 Malta’s Armed Forces had said they were keeping tabs on the “pirated ship” and subsequently stormed the El Hiblu 1 when it was close to Maltese waters, after they made contact with the ship’s captain and were told that he was not in control of the ship. 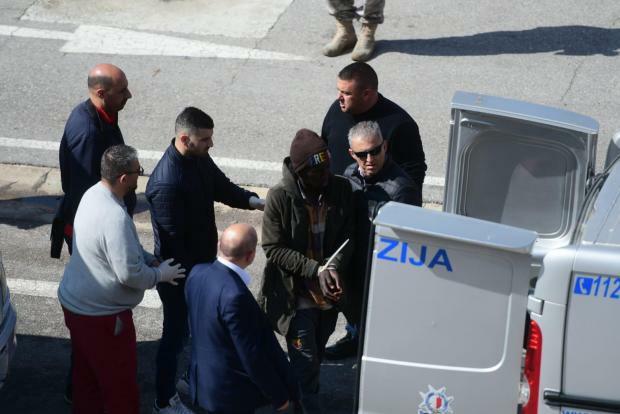 Police sources had subsequently expressed doubts about the captain’s version of events, saying they could not rule out that the captain had claimed he was not in control of the vessel so as to be granted permission to enter Malta. Times of Malta reported on Friday that a group of the migrants threatened to jump overboard if they were taken back to Libya.